We also strive to connect entrepreneurs with other resources in the entrepreneurial ecosystem who can help them launch. This might include everything from prototyping resources to business planning, office space, mentoring, seed funding and more. Entrepreneurs apply for services via our web portal and are invited to attend our monthly intake session where the clinic evaluates whether the entrepreneur’s needs fit within the clinic’s capabilities.  Once accepted, the entrepreneur meets with a law student and their supervising attorney to create an engagement letter and initiate legal services. All legal work is performed by the law students and supervised by licensed attorneys.